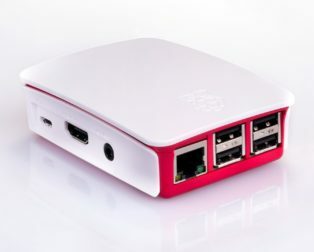 The Raspberry Pi Zero Case has been designed to fit both the Pi Zero and the Pi Zero W.
The case consists of two parts. 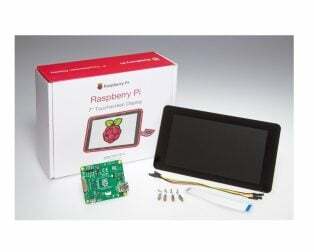 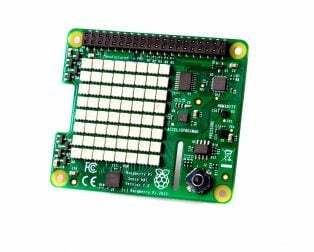 It has a standard base featuring a cut-out to allow access to the GPIO, and a choice of three lids i.e a Plain Lid, a GPIO Lid and a Camera Lid. 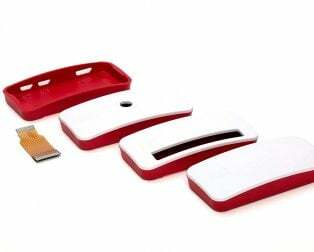 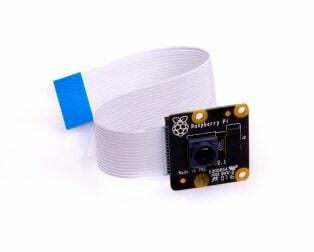 Snug and secure fit protect your Pi while looking great! 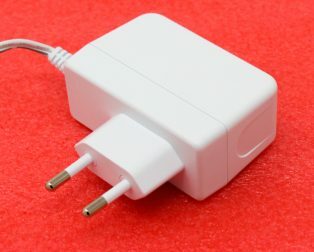 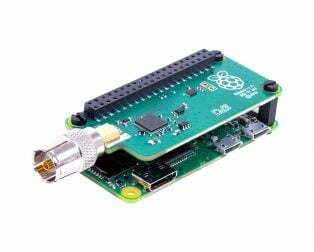 Dimensions: 98 x 72 x 26 (LxWxH) mm. 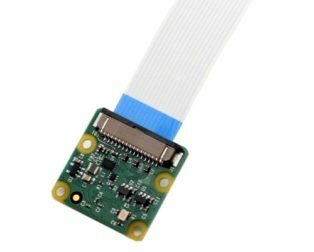 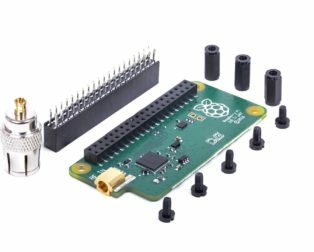 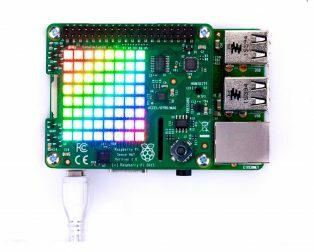 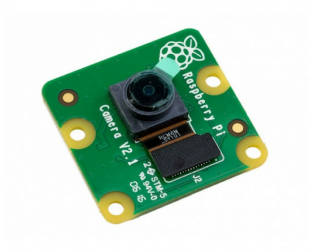 Raspberry Pi Sense HAT is a sensor-packed add-on to your Raspberry Pi 3, 2, B+ and A+ boards. 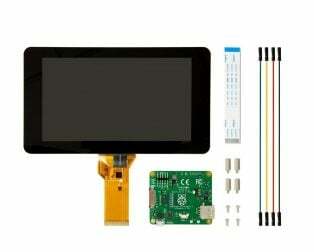 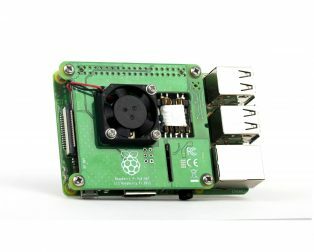 It mounts right on top of your Raspberry Pi and all you need to do is run your code. 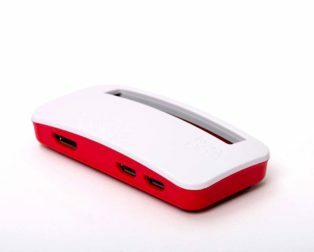 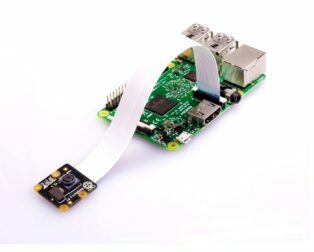 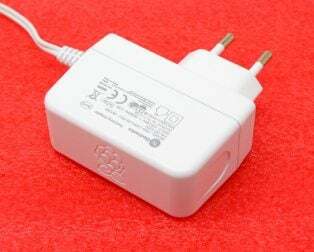 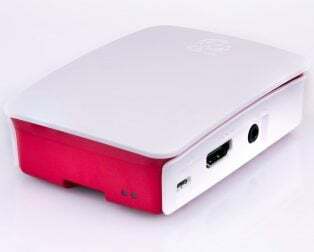 The Raspberry Pi TV HAT allows you to receive digital terrestrial TV broadcast systems which include DVB-T and DVB-T2 on a Raspberry Pi.